Ray Tensing, the University of Cincinnati police officer indicted on murder and voluntary manslaughter charges for the shooting death of an unarmed black motorist, pleaded not guilty during an arraignment hearing Thursday, the Cincinnati Enquirer reported. A judge ordered Tensing to be held on $1 million bond for killing Samuel DuBose, a 43-year-old Cincinnati man whom the officer pulled over for a traffic stop on July 19. The 26-year-old officer, who reportedly had previous experience on a municipal police force, appeared in court dressed in a striped inmate’s shirt and pants and appeared to slump his head when he learned the amount of his bond. 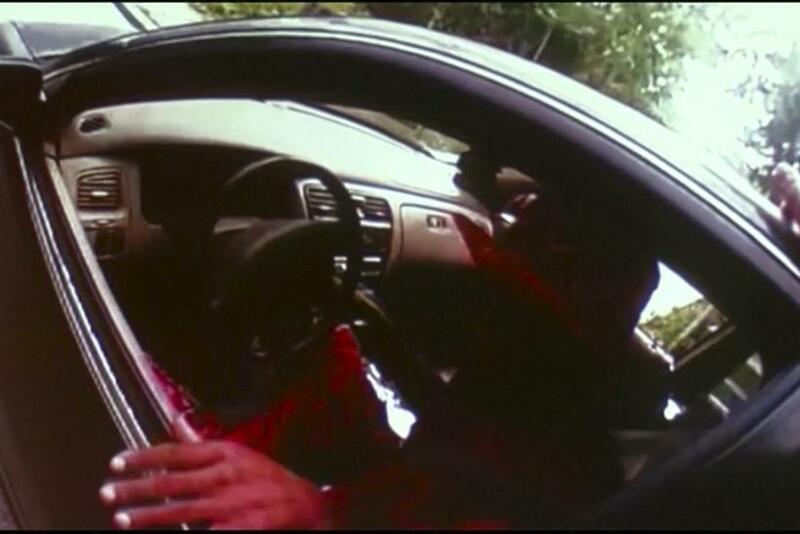 The Hamilton County Prosecutor’s office announced Wednesday that a grand jury had decided in favor of charges for Tensing, after footage from the officer's body-worn camera showed him shooting a calm and cooperative DuBose in the head.